A three million-year-old skull found in the southern United States has traits of both beluga whales and narwhals, according to researchers. 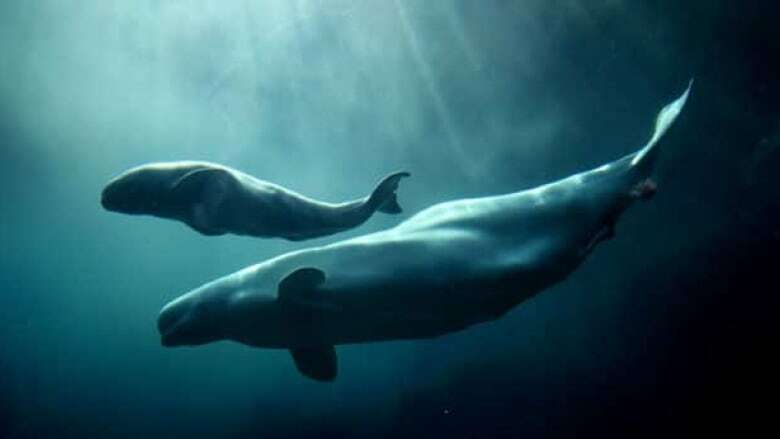 Nick Pyenson, curator of fossil marine mammals at the Smithsonian Institution, said the ancient ancestor of the two Arctic whale species appears to have once preferred warmer climates, as the fossils are found in temperate latitudes. Pyenson says it shows that Arctic species may have evolved some traits for reasons other than breaking through ice and snow. He also has some ideas about why the species went North. "If your food moved North, you'd probably move North, too," he said. "That is one possible suggestion as to why they evolved in Arctic and sub-arctic ecosystems, is that they were following prey resources further North." The skull was found in a mining pit in 1969 in Virginia but was only analyzed recently. The research appears in this month’s issue of the Journal of Vertebrate Paleontology.